Why do so many people find a change of pace from everyday life necessary? 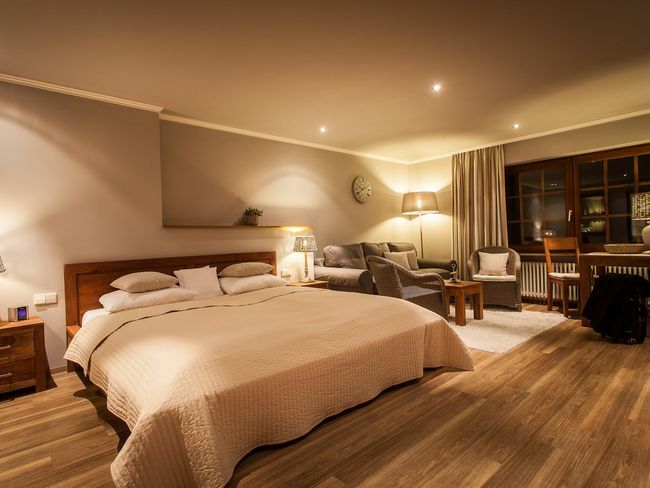 Why choose a hotel in the southern Black Forest? Maybe it's because we need a haven of peace and refuge... and we need room for this haven. You need privacy and freedom from the stress of everyday life. 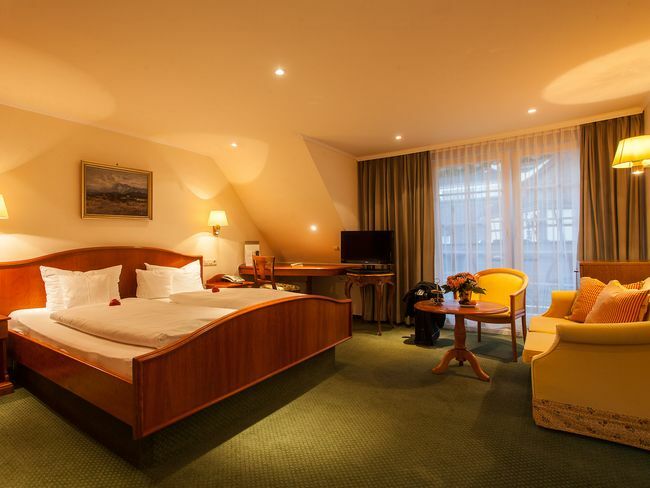 That is exactly what you can expect from the sweet dreams in our Hotel zur Sonne in the Black Forest! 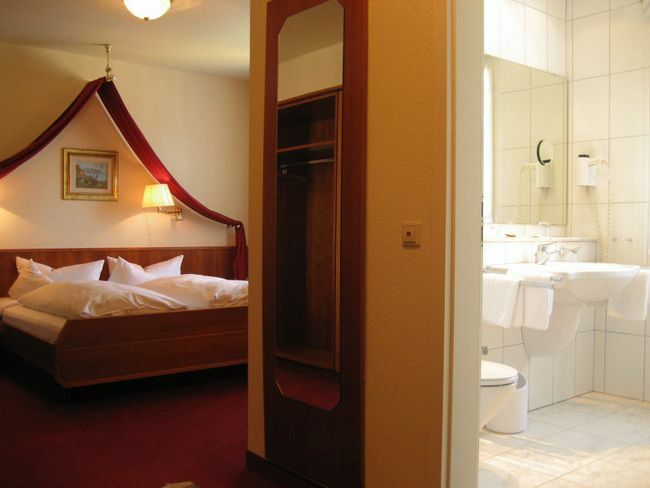 The Black Forest single rooms are bookable for one person. The bathrooms are equipped with a shower, toilet, hairdryer, make-up mirror and cosmetic articles. 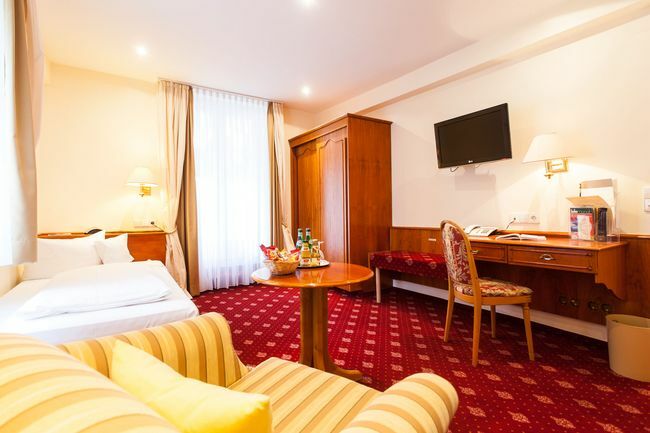 The Black Forest rooms are bookable for two to three persons. The bathrooms are equipped with shower or tub, toilet, hairdryer, makeup mirror and cosmetic articles. 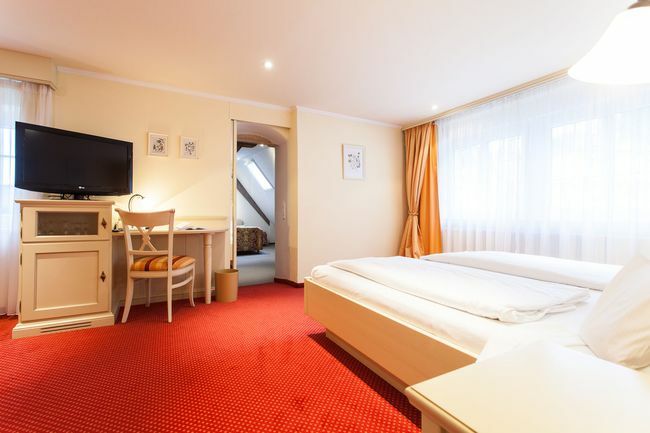 Our Sonne rooms are no-smoking rooms and bookable for two to three occupants. They are equipped with a balcony or terrace. The comfortable Romantik rooms are no-smoking rooms and bookable for two to three occupants. They are equipped with balcony or terrace. 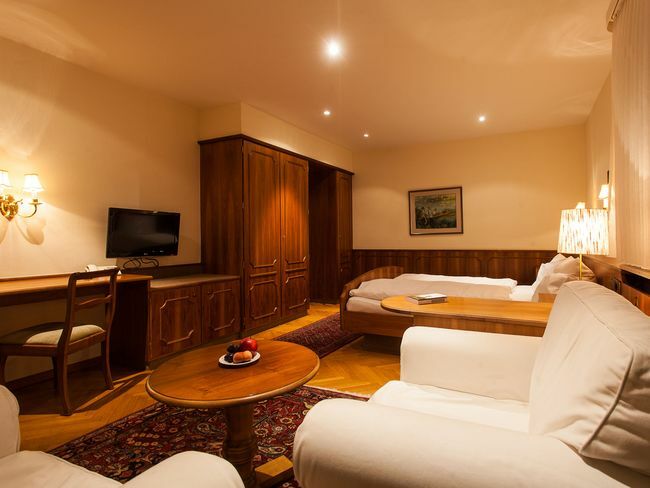 The family rooms are no-smoking rooms and bookable from two to five occupants. Some have a balcony or terrace and separate rooms. All are equipped with shower or tub, toilet, hairdryer, room safe, some have a minibar, satellite TV, free WIFI and direct-dial telephone. The romantic family rooms are no-smoking rooms and bookable from two to five occupants. Some have a balcony or terrace and separate rooms. All are equipped with shower or tub, toilet, hairdryer, room safe, some have a minibar, satellite TV, free WIFI and direct-dial telephone. Our freshly renovated Bella Vista rooms with a balcony have a spacious 40 to 45m² and leave nothing to be desired. The suite is bookable for two to three occupants and faces the peaceful inner courtyard. The bathroom has a shower and corner tub, toilet, hairdryer, makeup mirror, and cosmetic articles.